Have you been hurt on the job? 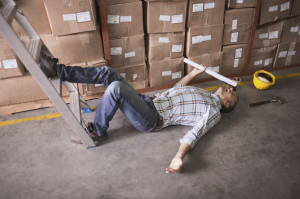 Back injuries, neck injuries and other painful issues that you have caused you to miss work. We can help. 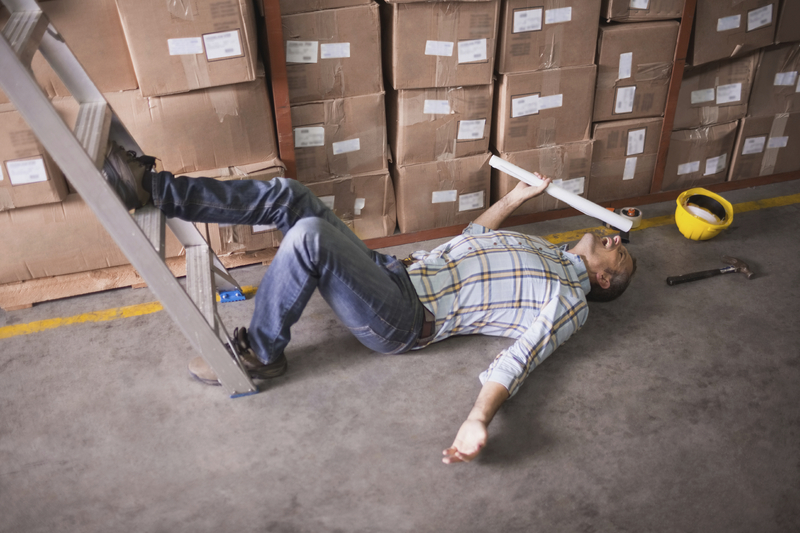 Does your job have risks with regards to work injuries? Do you climb ladders, lift heavy objects or operate heavy equipment. If you’ve been hurt at work, we can help. Many of our patients have injured their backs lifting items at work, fallen or slipped on the job and have been injured while operating heavy machinery. Back, neck, knee and head trauma are common place. Contact us immediately for a free evaluation.